Listen to Ali Azmat’s tune Rangeela in Coke Studio 8, Episode 5. Packed with several layers of nostalgia, the track is a testament to the old school pop-rock anthem of the bygone era. 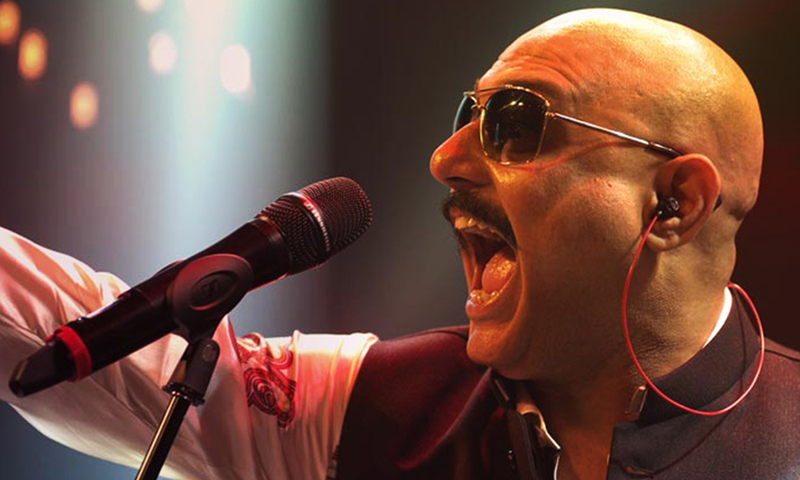 Listen to Ali Azmat’s Rangeela in Coke Studio 8, Episode 5 here.